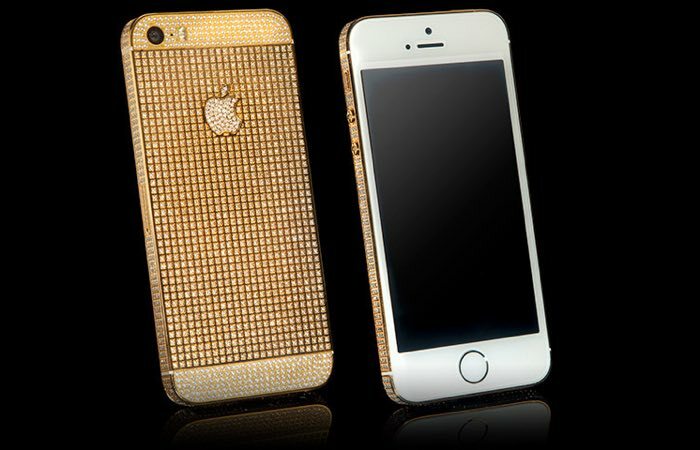 Goldgenie are well known for covering Apple’s gadgets in precious metals and diamonds and now the company are offering pimped out versions of the iPhone SE. The iPhone SE is available in a choice of 24k gold, rose gold and platinum and it comes with a choice of different finishes including Swarovski crystals and more. 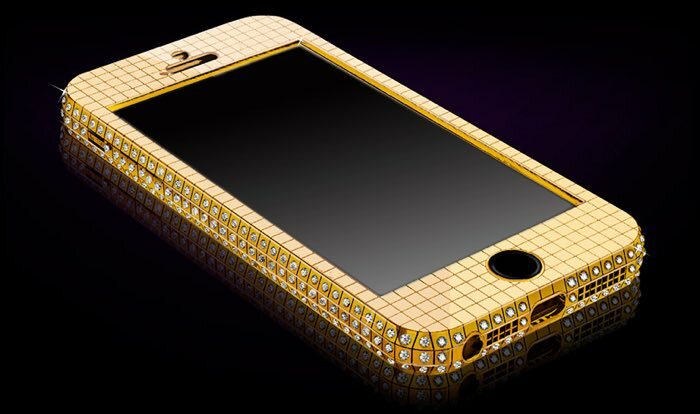 Prices for the Goldgenie iPhone SE start at around £1,500 and then even have one model that costs a massive £54,400 which comes with a total of 364 diamonds and a total of 5.5 carats, you can find out more details at the link below.